Steam cleaning is regarded as one of the most effective cleaning methods today. At Cleaners Putney we provide you with top quality cleaning services in Putney, SW15 London. We guarantee that you will be amazed to see your carpet looking new again. 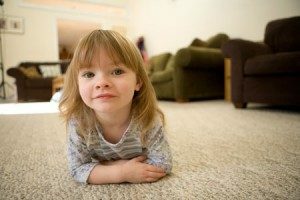 Expensive carpets are one of the most widely used materials at your house. They are prone to accumulate dust and get dirty with each day that passes. 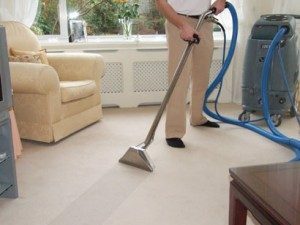 It is recommended to perform vacuum cleaningon weekly basis in order to remove the visible dust from the carpet surface. However, over time it is certain that the carpets you use would require the help of an expert. Our carpet cleaners have been trained professionally and use modern cleaning machines and equipment. These are the reason for the efficient services we offer. Determining and inspecting the material and the solution that needs to be used. Finally it is concluded by Scotchgard and Deodorizing subject to your request and approval. Just before the cleaning process is initiated our experts will give you the entire approach and tools which we would use to get your carpets cleaned. We assure you that you would love the new look of your carpet after we end the cleaning process. However in case you have a very soiled carpet with a permanent mark for a long time, then we might not be able to completely remove those stains. But we promise you that we try our best to get rid of the dirt, stains, and other allergens with the use of our highly skilled workforce and tools.